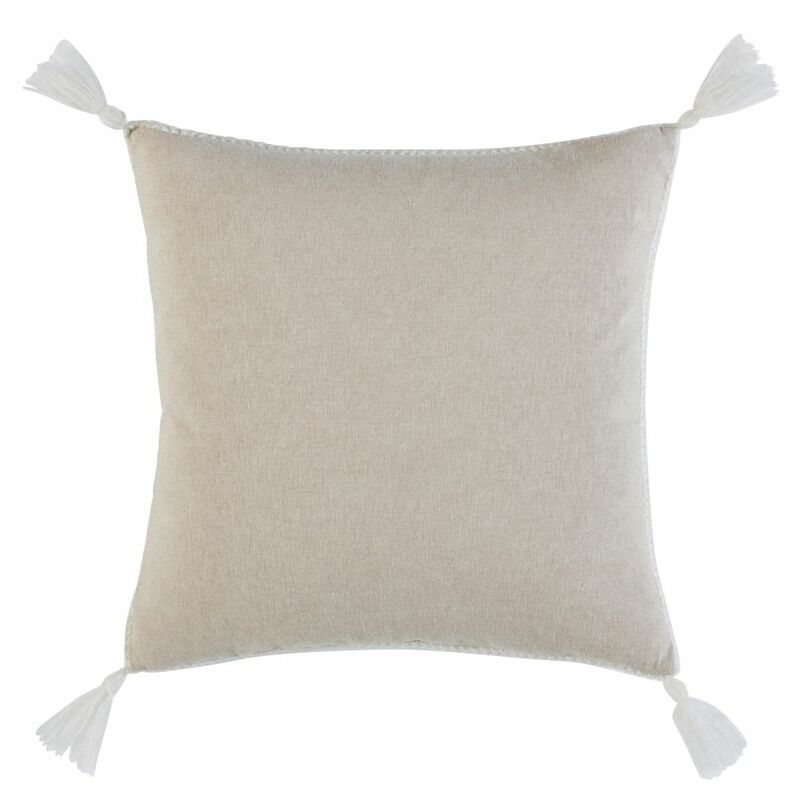 Embrace softness in your interior with the HYGGE Ecru Knit Cushion with Tassels 45x45! 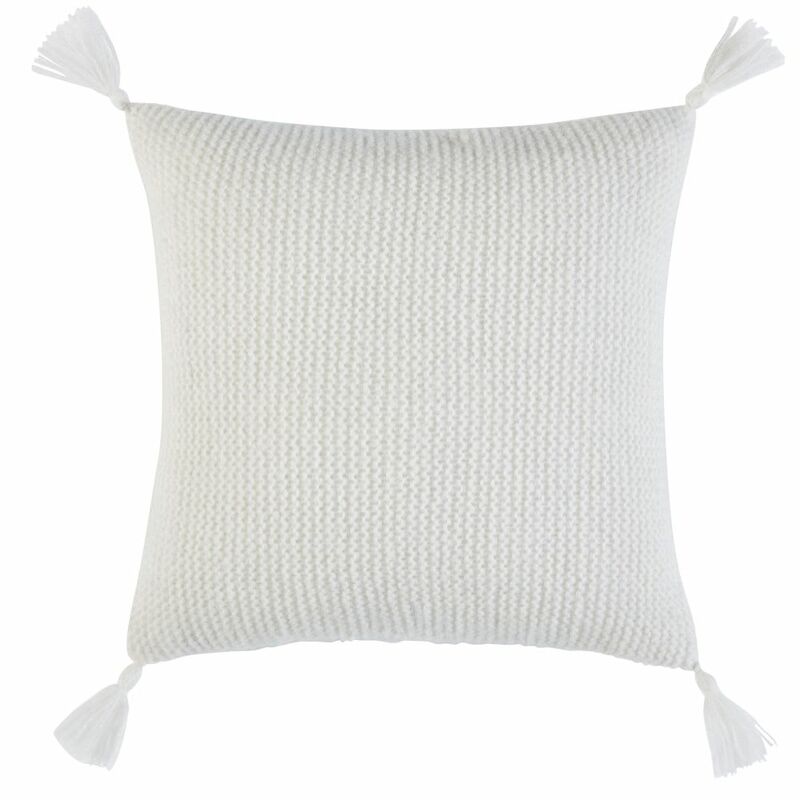 This small cushion will charm you with its knit front and super-soft plain back. Don't forget the cute tassels sewn onto the four corners. 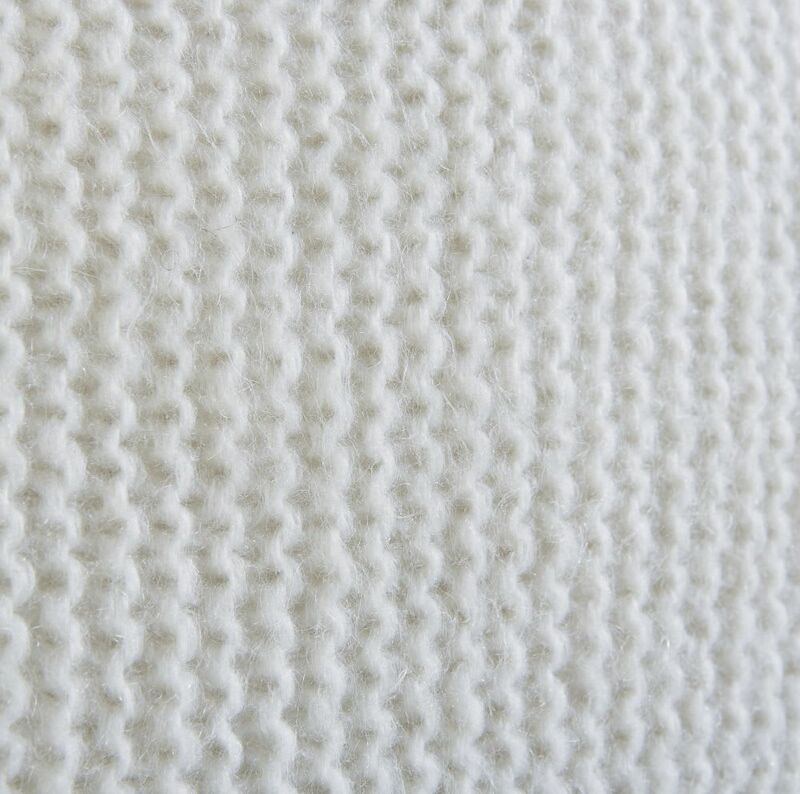 Just imagine wrapping yourself you in a chunky knit throw and resting your head on this soft cushion. 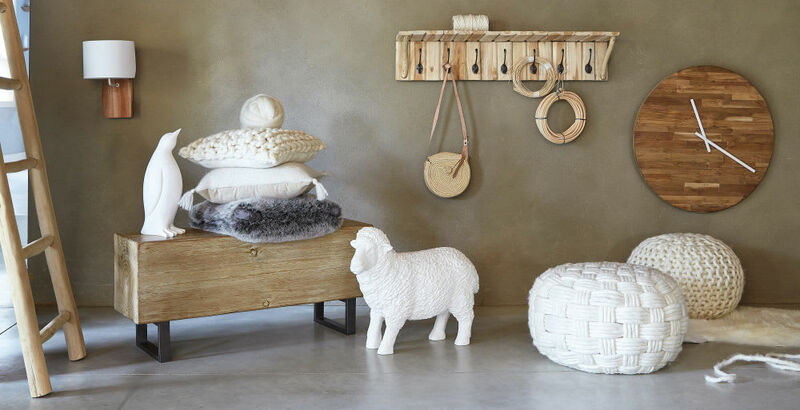 It is perfect for a Nordic-style living room, alongside an untreated wood coffee table and a white faux fur rug. 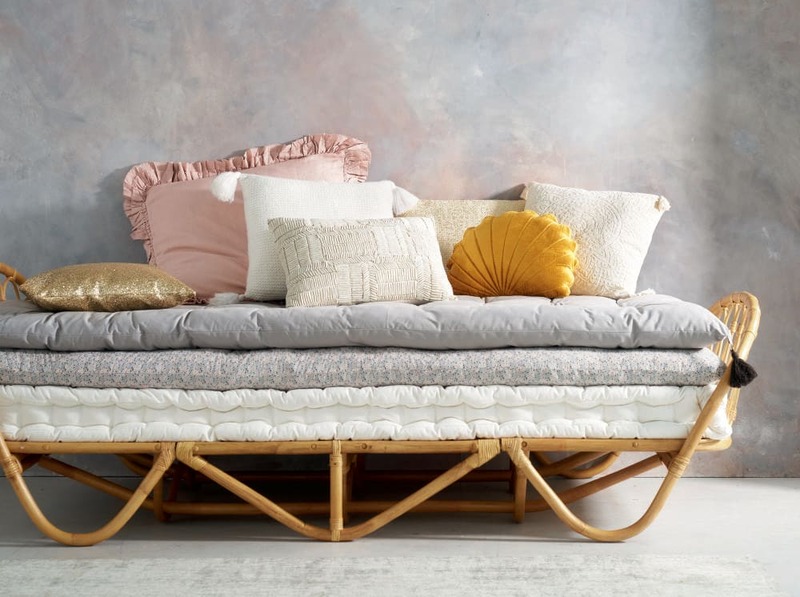 You'll love the look!